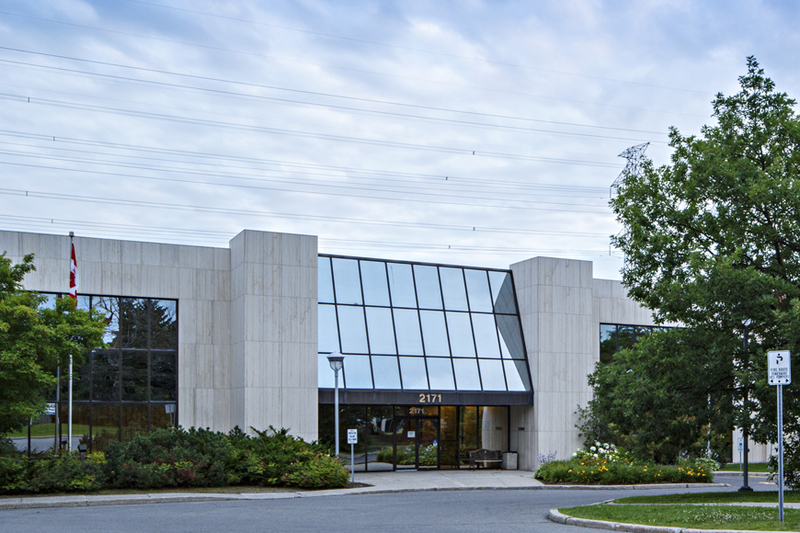 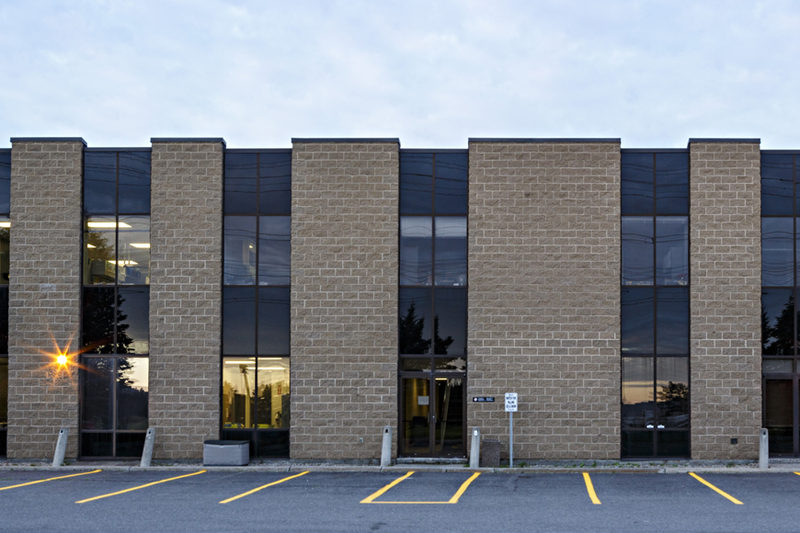 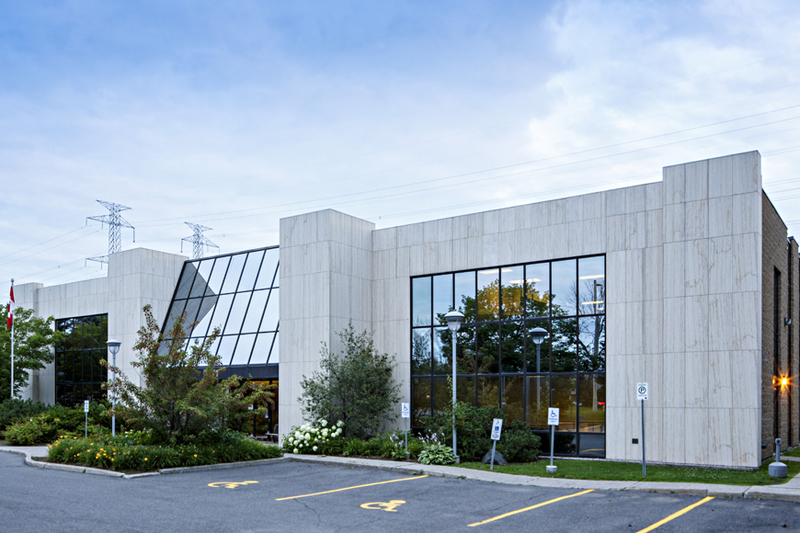 2171 Thurston Drive is located within the Ottawa Business Park on the north side of Thurston Drive, just east of Conroy Road. 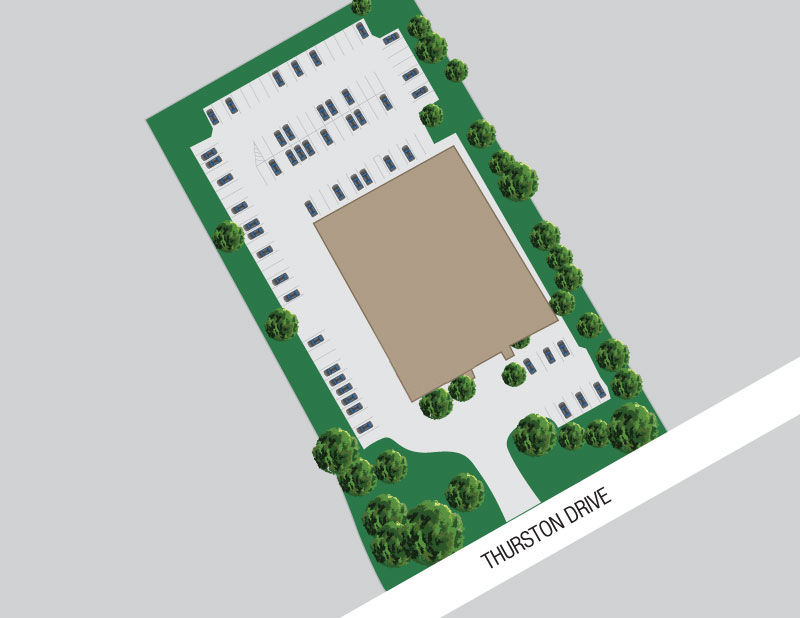 The Park is surrounded by a plethora of amenities and has easy access to Highway 417. 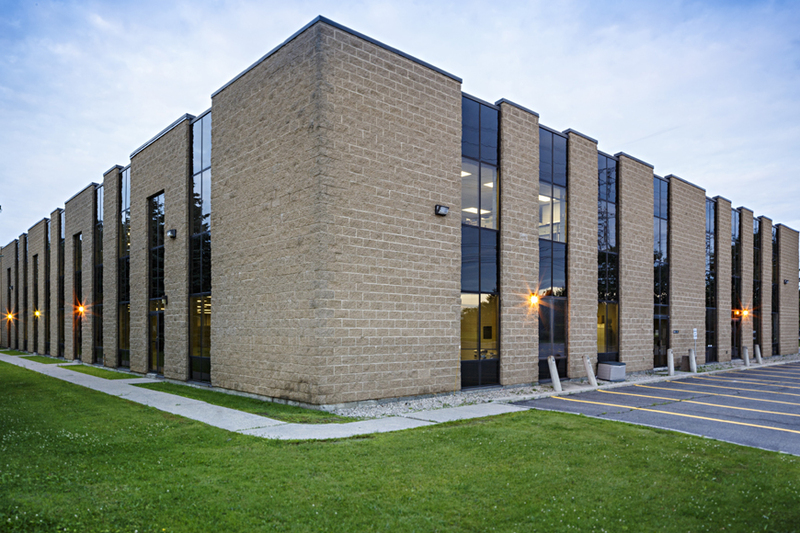 It is one street south of a major public transportation route.